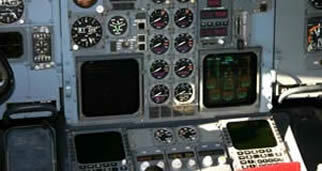 Flight School Berlin provides EASA-certified ground and simulator training for a type rating on the Airbus A 300 / 310. The ground course for the Airbus A 300 / 310 type rating is caried out at the FSB training facilities in Schoenhagen (about 35 km south of Berlin). 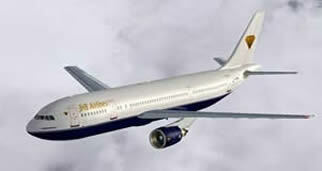 Simulator training is carried out at Lufthansa Flight Training Center Berlin-Schoenefeld. At least 2 participants are needed to begin a course. We will be pleased to adapt the course content to your own procedures and checklists if required. You can use the training classrooms the whole day. We can help if you need any accommodation. 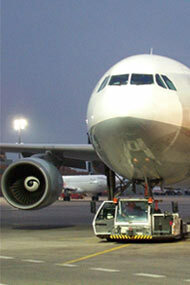 Please contact us for detailed information about courses, availability and prices.